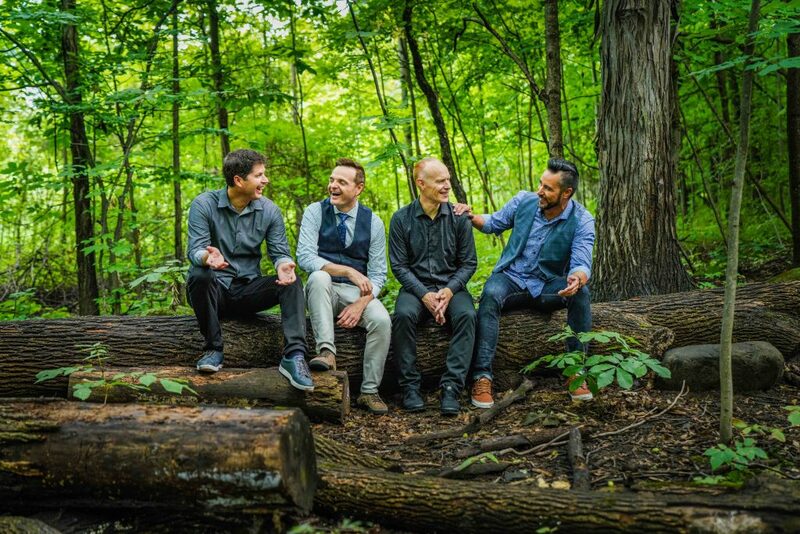 Win Tickets To See The Piano Guys Live Plus This VIP “Christmas Together” Holiday Prize Pack Now Through 12/12! 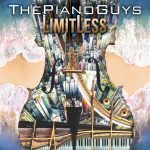 Utah sensation THE PIANO GUYS return with their all-new album Limitless (Portrait/Sony Music Masterworks) today – available everywhere now. 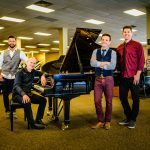 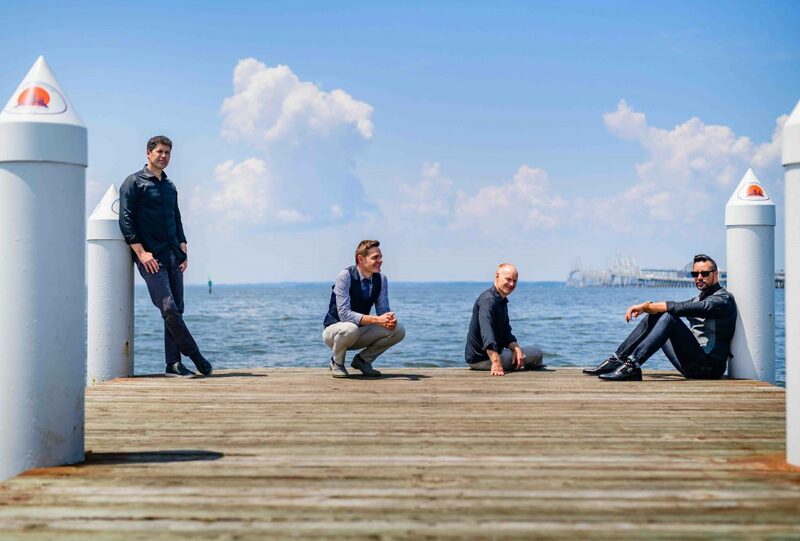 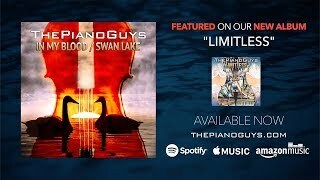 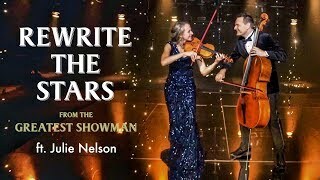 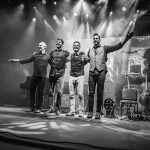 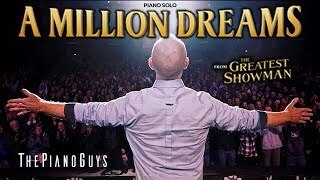 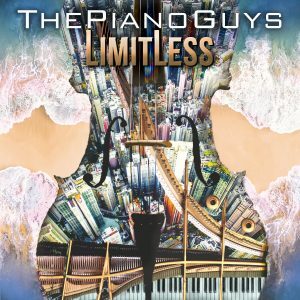 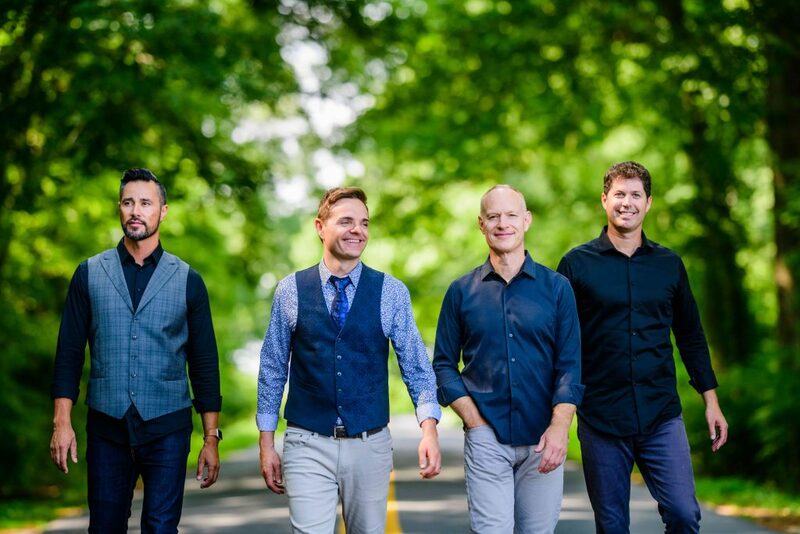 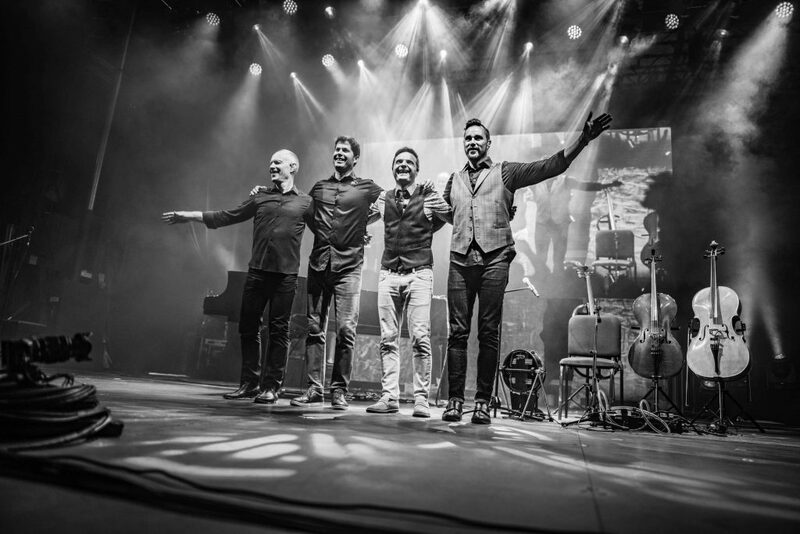 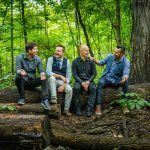 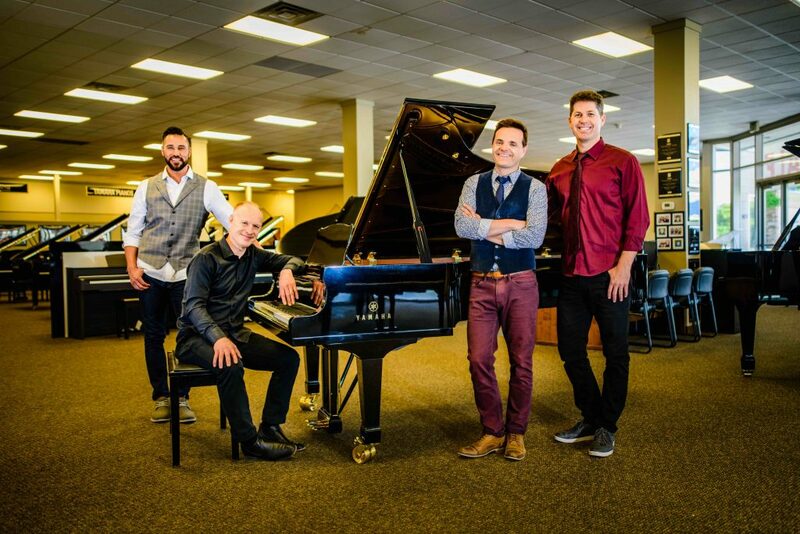 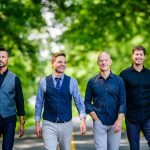 On Limitless, The Piano Guys showcase their talent for reinventing the music of any genre, from contemporary pop and rock hits to classical compositions, Hollywood scores and even never-before-heard originals.